Little Beaver tries to find a friend among the lonely lakes and mountains. So beautiful, so touching: no wonder this story was shortlisted for the Children’s Book Award. Little Beaver lives alone in the wild, with nobody to talk to. There isn’t even anyone to tell how he feels. 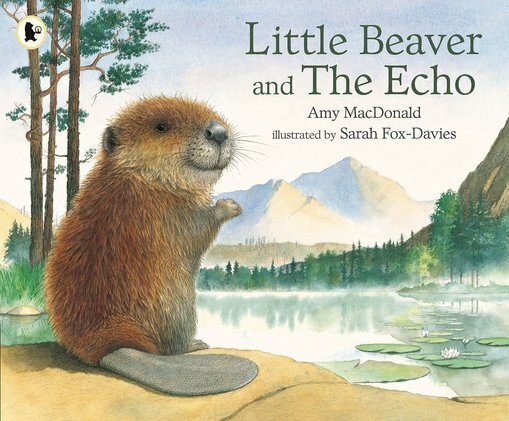 But one day, when Little Beaver starts to cry, he hears the sound of someone else crying too. Is he about to find a friend at last? Perhaps you think you know what will happen next. But there’s a surprise: an uplifting ending to warm your heart.